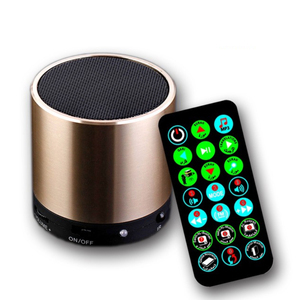 2 YRS Shenzhen Yinzhiguan Digital Technology Co., Ltd. 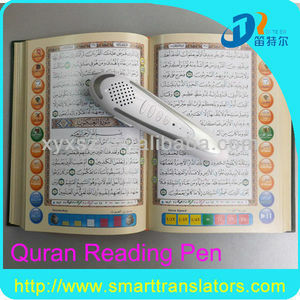 The LCD could display Quran text and translation text, work as a Quran player as well. 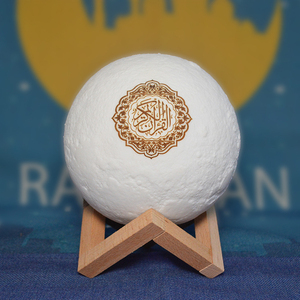 5 . 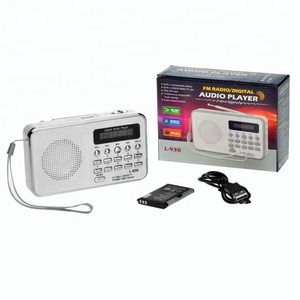 22 famous reciters and 27 translation languages available. 6 . 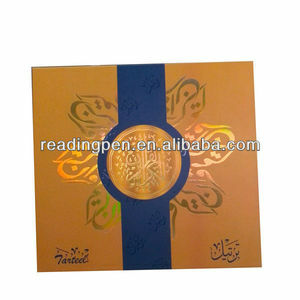 User could freely choose their favorable reciter and translation. 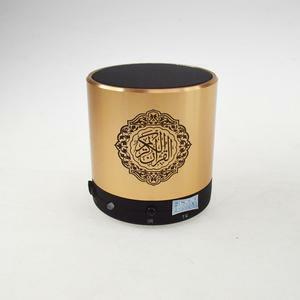 Alibaba.com offers 639 digital audio quran products. 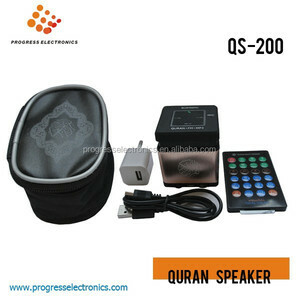 About 45% of these are speaker, 37% are quran player, and 3% are mp3 player. 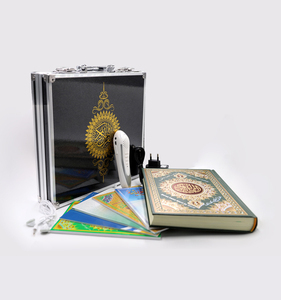 There are 639 digital audio quran suppliers, mainly located in Asia. 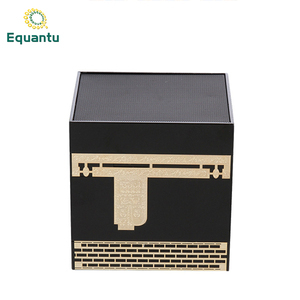 The top supplying country is China (Mainland), which supply 100% of digital audio quran respectively.